Advice about boosting your presence on social media, as part of your marketing efforts, is available everywhere. It is the “dime a dozen” sort of item you can find using a simple Google search, and not much of it can help you build or execute effective plans. While you can use the free online details to learn basic terminology and trending topics, such as the rise of “influencers”, almost any website owner needs a lot more than that. First things first, social media marketing goes nowhere if you are not speaking directly to “your people”. This means you have to know both where and how to speak to them. Are they Facebook using folks or more Instagram minded? Do they want how-to content or something entirely different? What will spur them to take the action you desire? Now, those questions look mostly at the where, but the how is answered by the type of content you offer. And if your automatic reaction is to say that you can rely on influencers to help with that, you may be missing the boat. Social media influencers are not exactly a new thing to appear but are still a relatively new phenomenon. They are not, technically, celebrities. Instead, they are social media masters that have developed tremendous numbers of followers for almost any number of reasons. Beauty product influencers may have no history in training in cosmetology, but may have millions of followers for the content they develop, as an example. Influencers are ideal for your marketing plans if they are in line with your brand’s esthetic, your industry, and your audience. The influencer will know precisely how to develop some sort of promotional campaign for your product or service, but it will never be a direct push towards your site, nor will it happen with one mention or video. It is not even necessarily about sales, and could be all about building traffic or an audience for your social media pages or your firm. When you want to go beyond that, though, it takes much more than an influencer or a campaign they can create. It takes a social media manager. Social media is a primary method for connecting with your audience, regardless of who they are and what you offer. It is entirely different from the internet itself and requires a level of interaction that an influencer will be unable to offer. The influencer might help you figure out a type of content really appealing to your audience, and deliver some of it, but much more is required. At SOAP Media, you can partner with a team of leading social media management experts. You will enjoy the benefits of an expert social media audit, monthly reports, strategy development, audience engagement, and more. 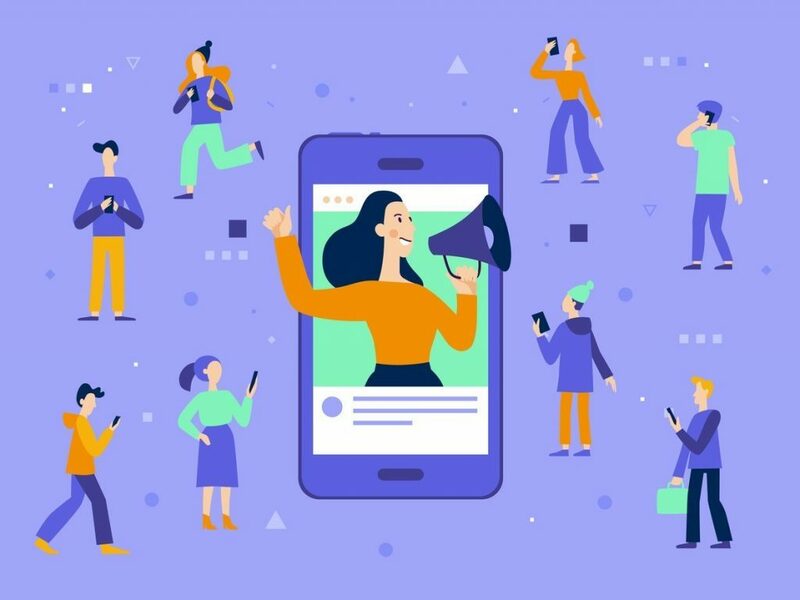 Their team will even be able to post regularly and competitively, creating the kinds of content your audience prefers, including (but not limited to) influencer campaigns if they’ll help. Get in touch to get started today.